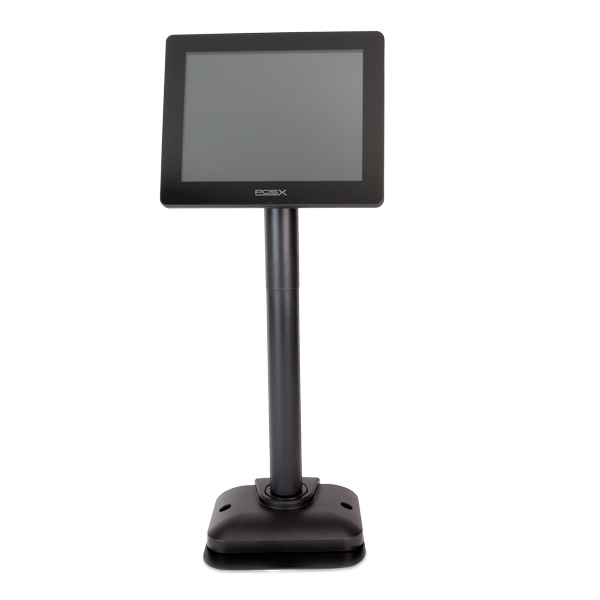 Bringing to the world a simple USB-enabled plug-and-play customer monitor, POS-X gives us the EVO LCD Display. 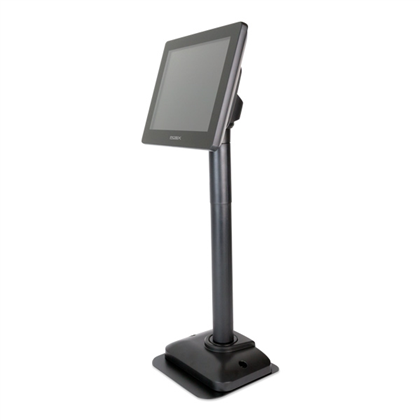 Easy to use as plugging in a USB cable to a Windows computer, this stunning 8" pole display can assist a cashier, share vital information with the customer, or advertise in full, vivid color. 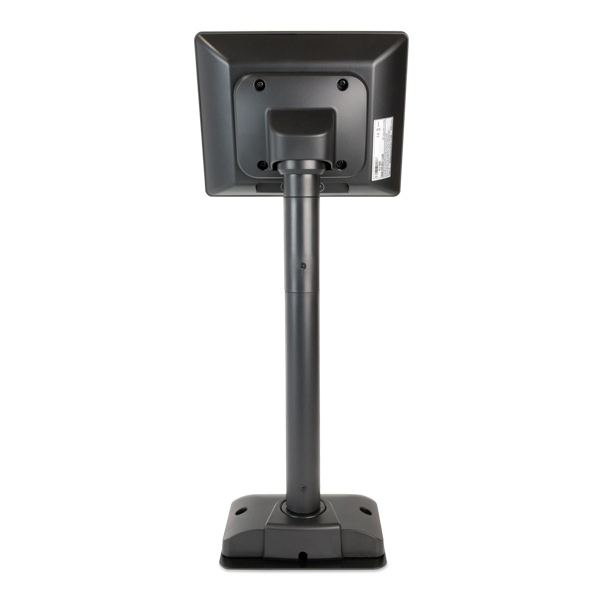 This display fits easily in almost any retail or service environment with the included pole, optional mounting bracket, and ability to be used with standard 75mm VESA mounts. The display itself can shift to many convenient viewing angles to accommodate a variety of locations, and its sensible pricepoint means digital signage that works for you is closer and easier than you think. 3-Year warranty with extensions available. Find it faster! 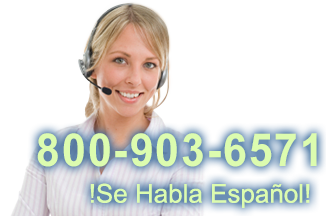 Click here to compare EVO LCD Display models by feature.